I'm excited to be teaming up with the Town of Yarmouth for bird walks at Flax Pond this fall...Wednesdays: September 20 & 27, October 11 & 25, November 1 & 15. Walks begin at 9am & are $10 per person. Please register through the town by clicking here: BirdWalkRegister. The walk this Wednesday may be in jeopardy due to weather, as rain cancels the walk. I will make the decision by 8am and post it here on capecodbirdnerd.com, as well as capecodbirdnerd.org. 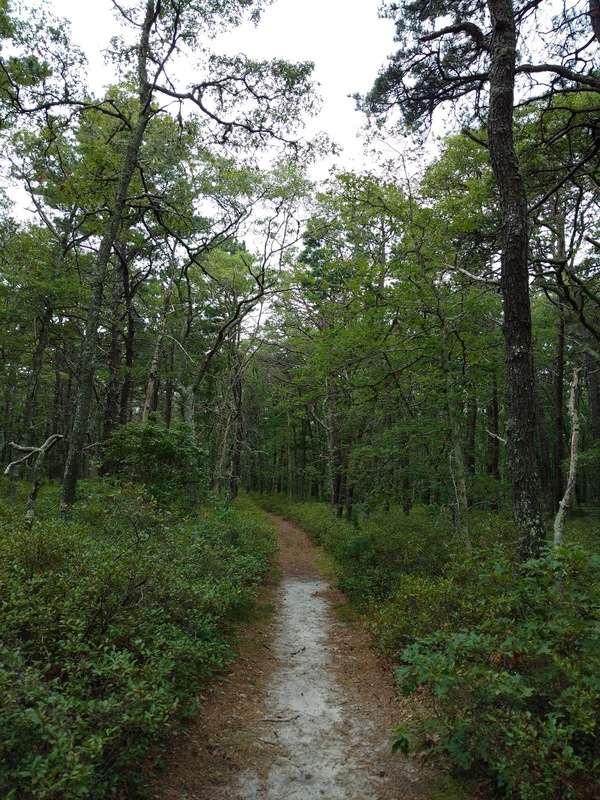 Learn these trails, listen to the birds and see how alive these woods are! Very vague text. The picture is nice and graceful but there is only one such to look at so the blog basically stays boring. There is nothing else worth commenting about and it is in need of improvement.